Broadcom’s offer last week to acquire rival chipmaker Qualcomm for $103 billion is by no means a slam dunk. In fact, Qualcomm’s Board of Directors on Monday unanimously rejected the $70-per-share proposal. Tom Horton, Presiding Director for Qualcomm Incorporated, said that after a comprehensive review conducted with its legal and financial advisers, the Board concluded that Broadcom’s offer dramatically undervalues Qualcomm and presents significant regulator uncertainty. 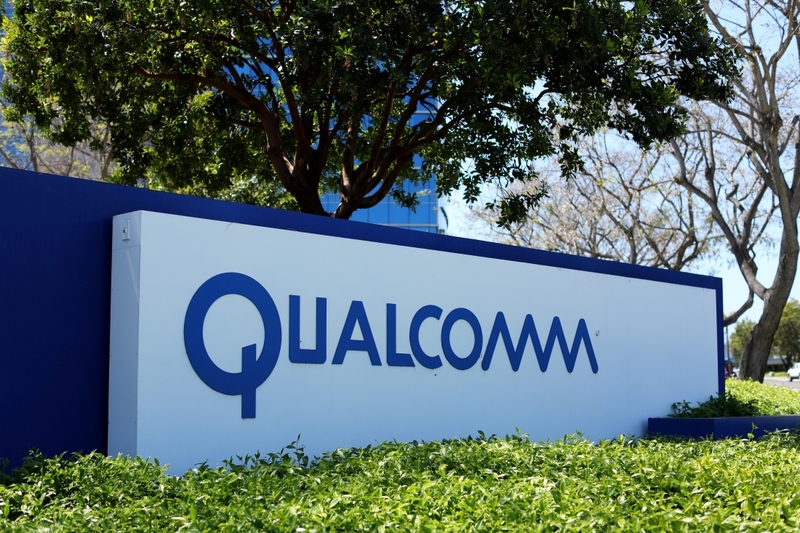 Paul Jacobs, Executive Chairman and Chairman of the Board of Qualcomm Incorporated, said specifically that the deal undervalues Qualcomm’s leadership position in the industry and future growth prospects. Steve Mollenkopf, Chief Executive Officer of Qualcomm Incorporated, also chimed in, noting that no other company is better positioned in mobile, IoT, automotive, edge computing and networking. Mollenkopf added that they are confident in their ability to create significant additional value for shareholders, grow in the aforementioned segments and lead the transition to 5G. Share value in Qualcomm is up about one percent on the news while Broadcom has dipped about 0.60 percent. Both companies are still up overall on talk of the acquisition. It’s an interesting development in what would have been a landmark transaction although, as Horton mentioned, not without significant regulatory hurdles. At this point, however, I wouldn’t dismiss the possibility of a deal entirely. If Broadcom is serious about the acquisition, it could sweeten the deal a bit and likely win the approval of Qualcomm’s board. Appeasing regulators, on the other hand, could be more complicated.